Nov 21(local time), The Recording Industry Association of America (RIAA) updated their latest certification list. 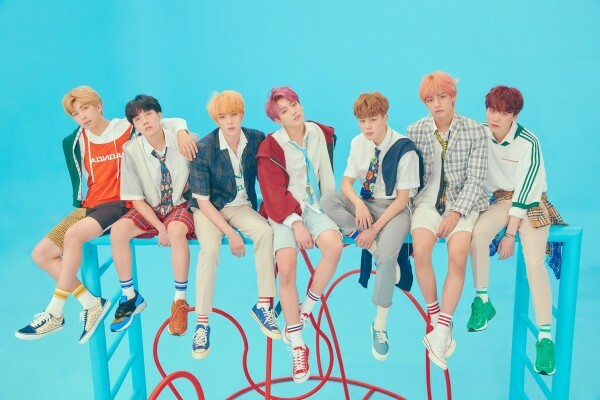 BTS recent album ‘Love Yourself – Answer’ received Gold Album which is first Korea singer receiving this certification. Title song ‘IDOL’ also recognized as Gold Single which is the 4th single receiving this certification. ‘Mic Drop’ which was certified Gold back to last February received Platinum Single which makes the first Platinum single that BTS recognized.